Teatoxing ~ Without blowing the bank! I am a firm believer that whatever you put in your body will show on the outside. So detoxing is my perfect way of achieving and maintaining clear skin! I've tried 2 different branded teatox's, one on a little bit of a higher budget, and one on a lower. I'm sure you'll all be pleased to know - the lower one wins in my eyes :)! The higher priced brand is Bootea. You might be familiar or have seen this brand if you're on twitter/instagram and follow fitness/health accounts like I do. 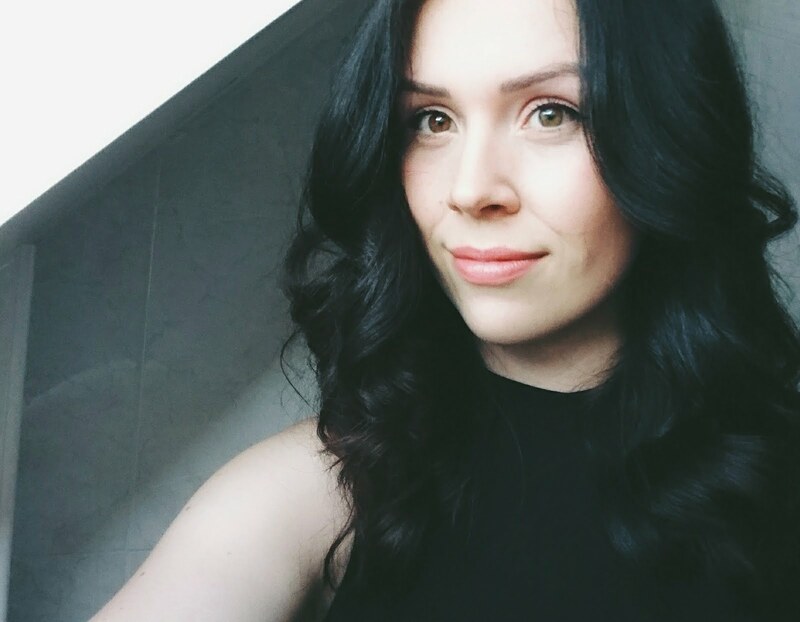 They do whats called a 14 day teatox - which is what I tried. The cost was £19.99, so I did have a good think and did a bit of research into this first. There's day and night tea bags, and a routine that needed to be followed for the most effective result. I'm not lazy with routines, but I do get bored easily... Admittedly I didnt last the full 14 days and I put the packets aside until I wanted to start again. 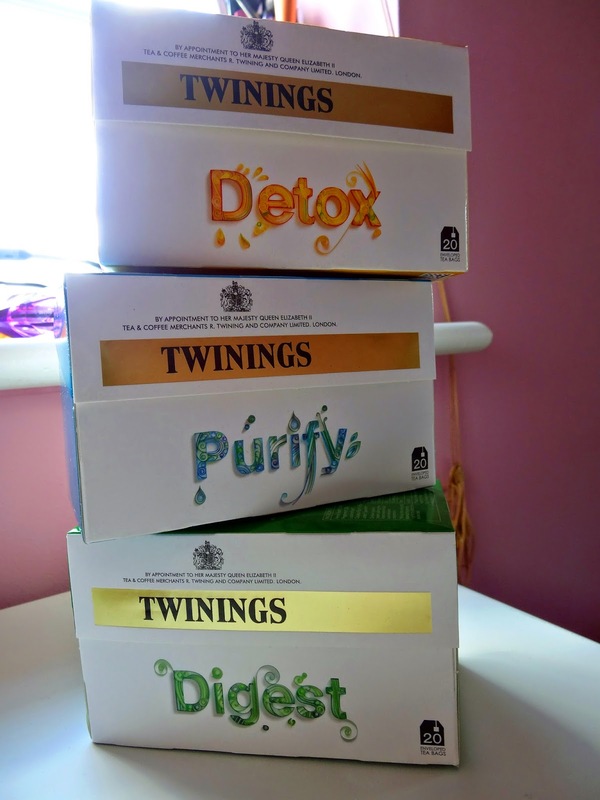 Twinnings have released a set of detoxing teas and you can get them from supermarkets for as little as £1.99 each! No hassle with meal plans and routines! What I love about these is that they all have their unique benefits. My favourite is Detox, the yellow box. It consists of lemon peel, lemon myrtle and milk thistle. I'm a big fan of lemon water so this is right up my street! 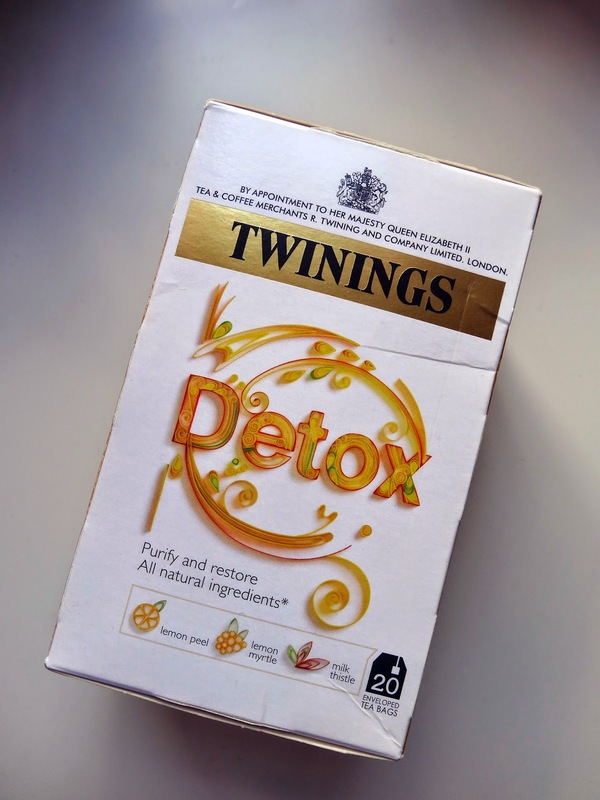 I like to try and drink at least one mug of Detox a day, it's super refreshing - so why not! 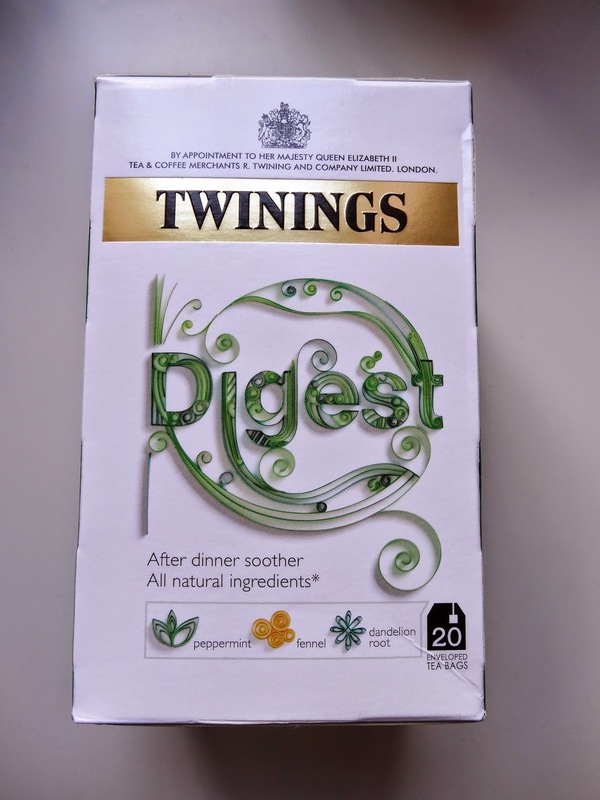 There is also Digest - peppermint, fennel and dandelion root. I recommend drinking this one for if you feel bloated or have had a very big meal (normally me with dinner - I love food!). Then there is Purify - cucumber extract, nettle and aloe vera. This one is also great for detoxing your skin keeping away all the bad bits that seem to welcome spots and zits! 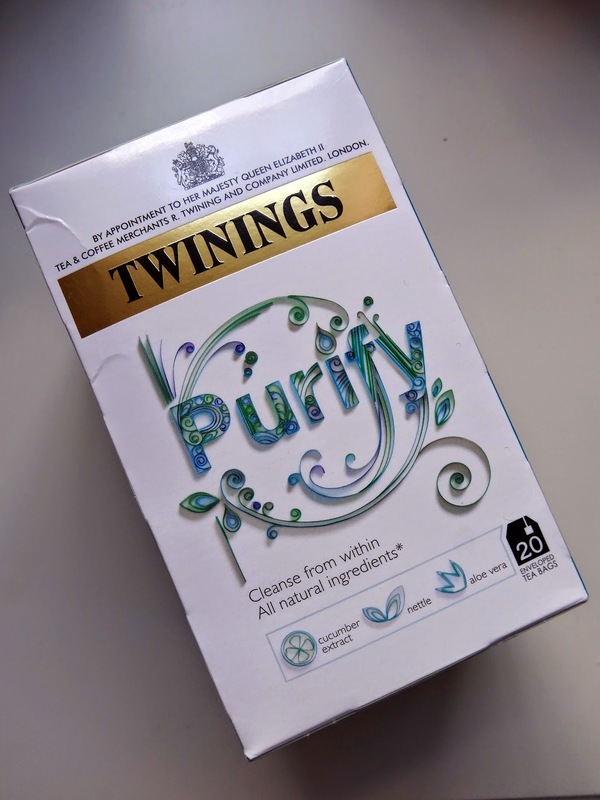 I've been drinking these Twinnings tea's now for a good few months. 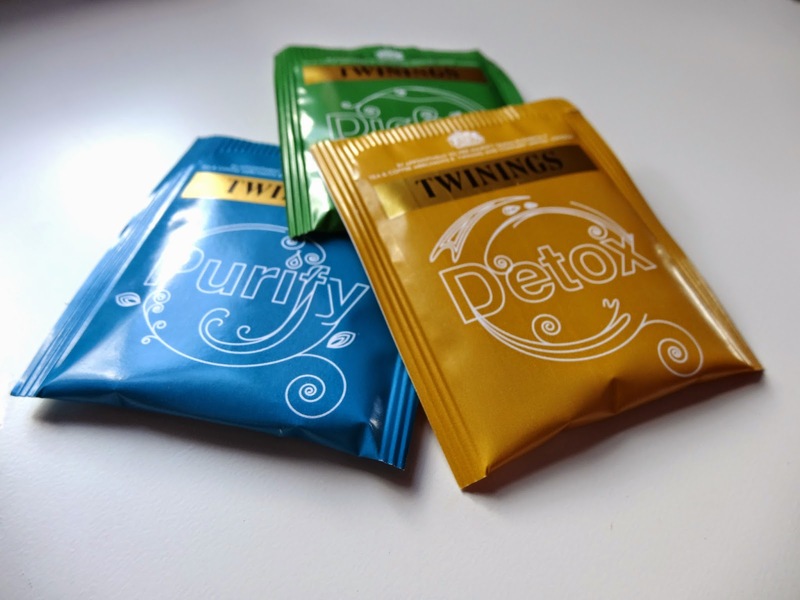 I keep repurchasing them - I recommend you do too if you're looking for that tea detox! !